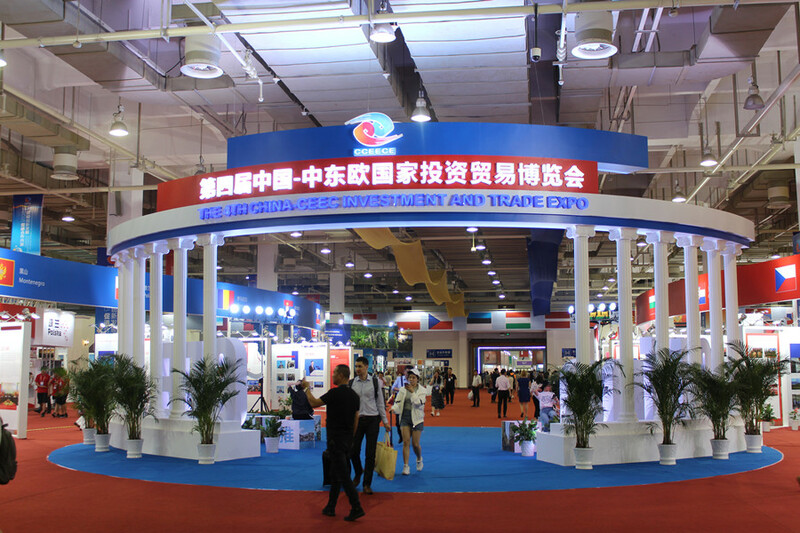 The 5th CEEC Specialty Fair, part of the 2018 China-CEEC Investment and Trade Expo, attracted the attention of Ningbo citizens with various exotic products from Central and Eastern European (CEE) countries. From June 8 to 11, 257 companies from 16 CEE countries showcased 15 major kinds of products in Ningbo, Zhejiang province, including wine, candies, tea, cosmetics and honey. Latvia, the guest country of honor at this year’s expo, invited 15 local companies to promote their specialties in China. Meanwhile, bands from the country also presented their distinctive songs on the sidelines of the fair. Ningbo residents showed strong interest in the fair and flocked to the booths to buy CEE goods.